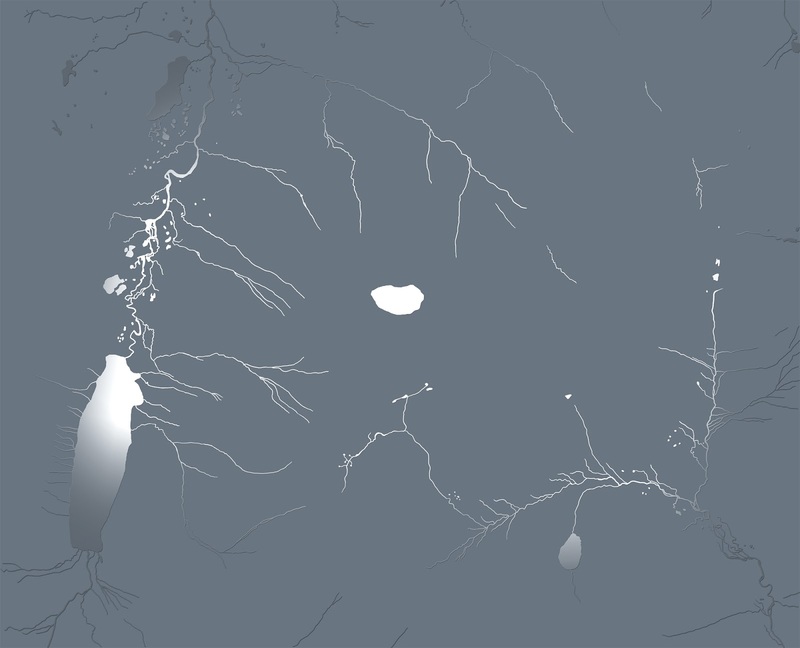 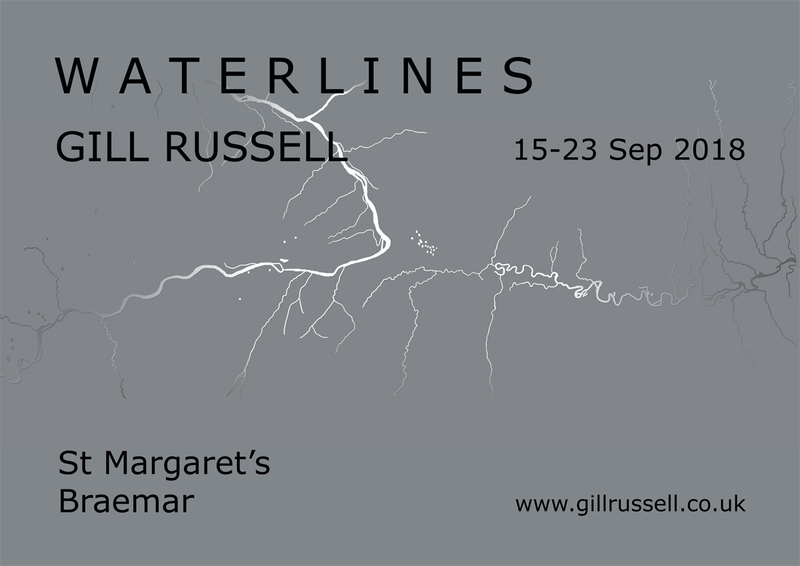 An exhibition in St Margaret's Braemar, of Gill's recent work including large-scale 'map-drawings', waterlines of the Dee and watershed meeting points, shown alongside associated poetry and text. 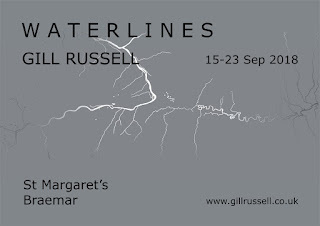 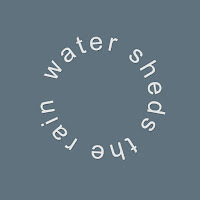 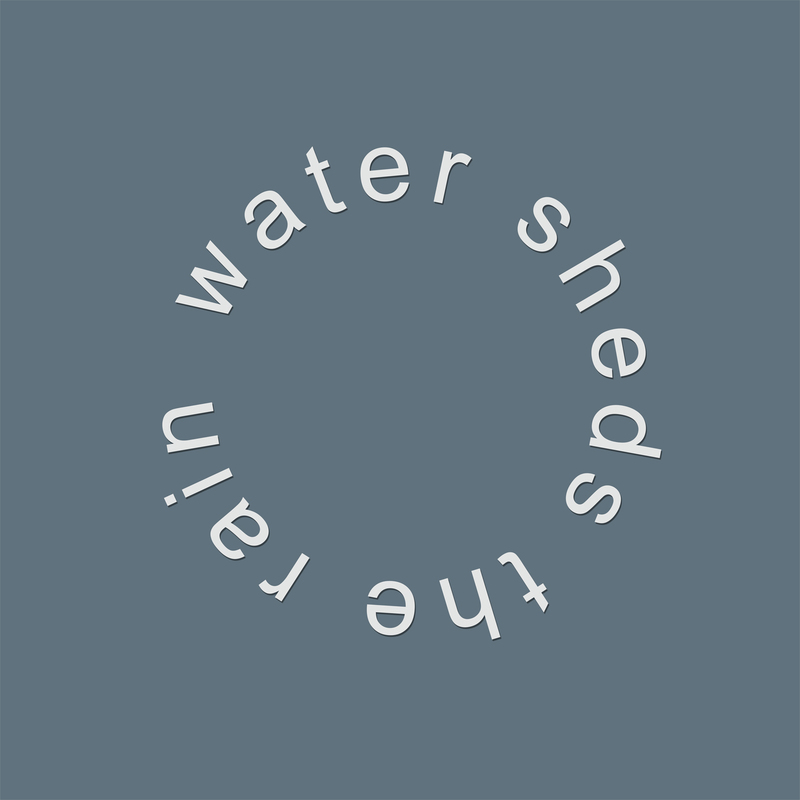 ‘Waterlines’ was exhibited in the Small Gallery at Aberdeen Royal Infirmary from Mar - May 2018. 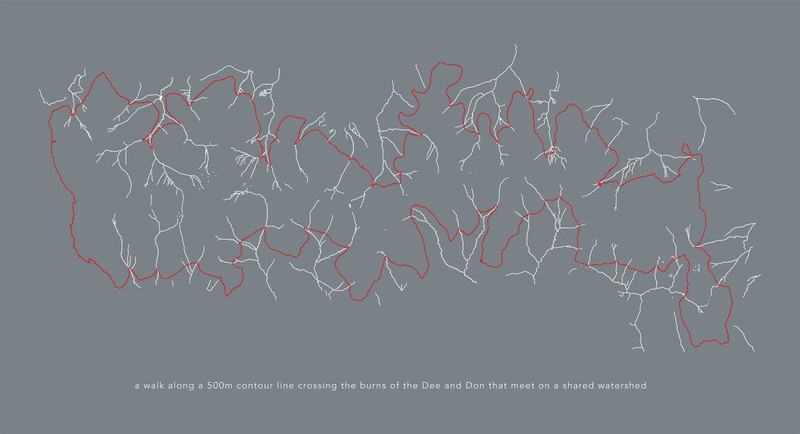 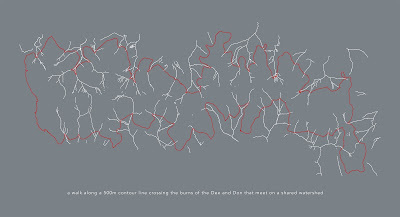 The work shown in Braemar is selected work from this that relating specifically relates to Deeside.